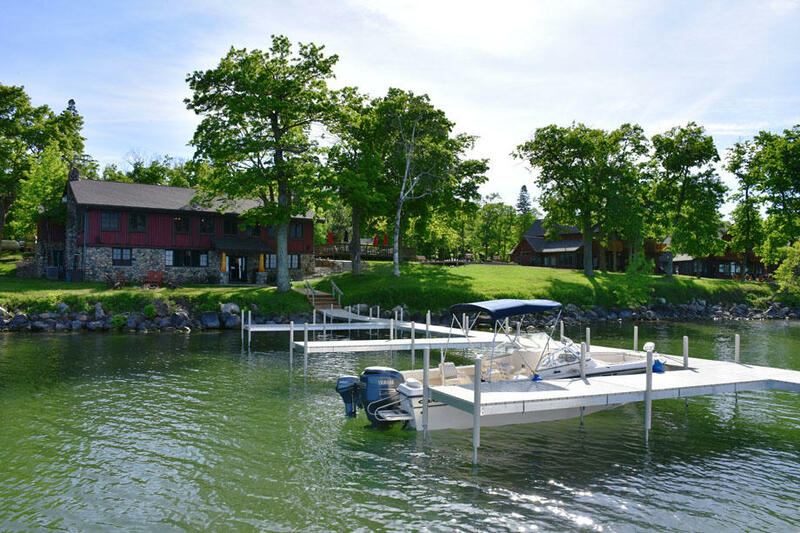 Trapper’s Landing Lodge boasts 1600 feet of beautiful shoreline on the South Shore of Leech Lake; we have one of the few sandy beaches on the entire lake. 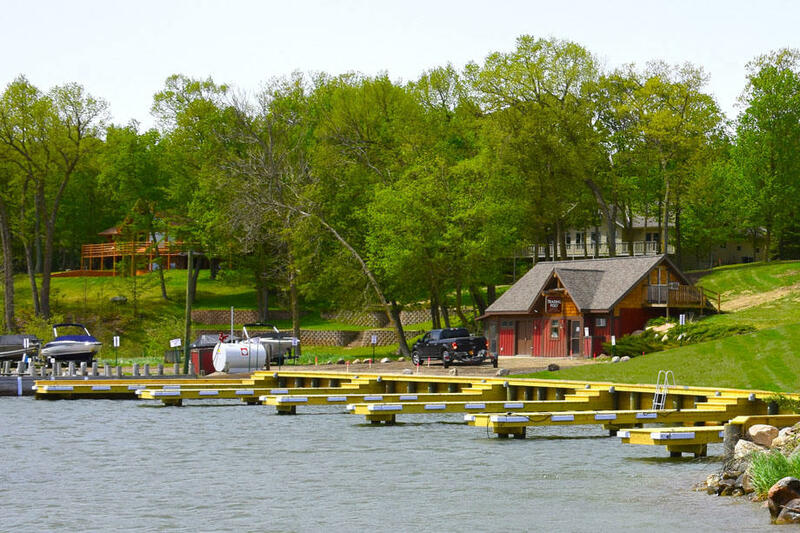 We are a year-round resort that offers our beautiful lakeside Townhomes and our historic Merit Cabins. The Merit Lakeside Dining & Cocktails is open 6 days a week Memorial Day to Labor Day and Thursday - Friday in the Winter. 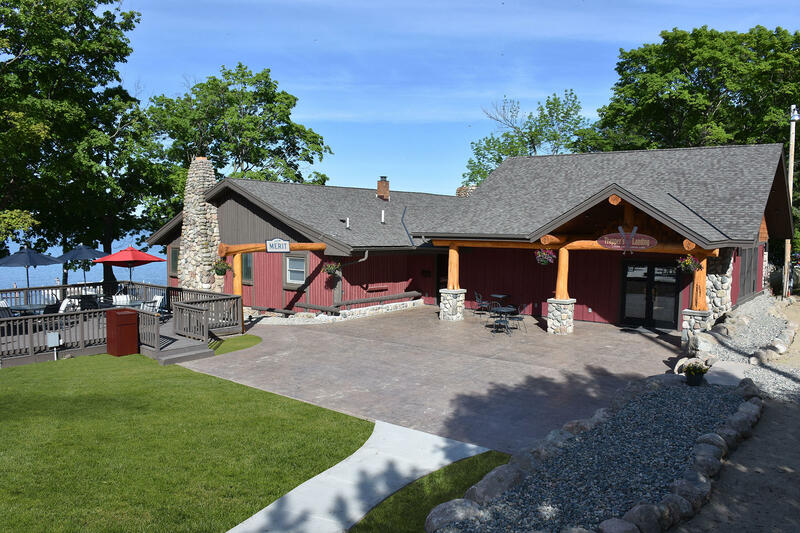 The Merit is accessible by water and offers an lakeside casual menu with beautiful views of Leech Lake. In the summer we offer a variety of complimentary activities through including Bike Rentals, water skiing & tubing, kids club, fishing and bonfires. We have an on-site Marina with boat slips, speed boat, fishing boat and pontoon rentals with Your Boat Club. 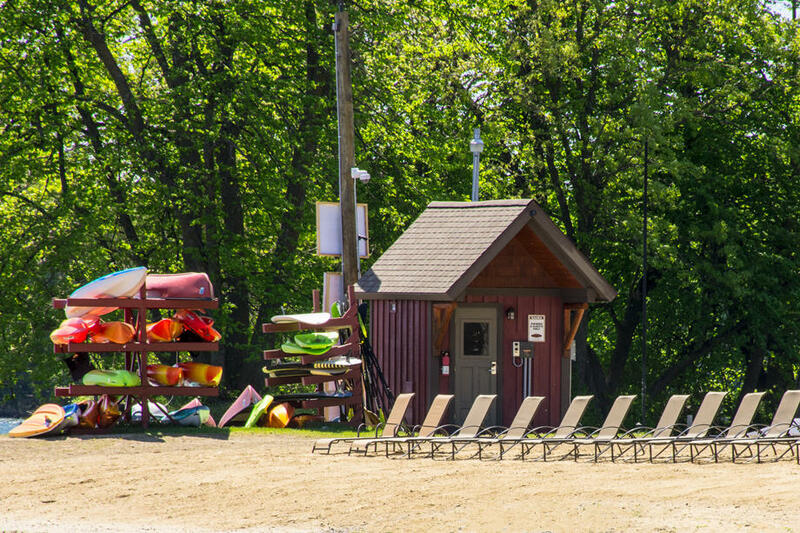 Canoes, kayaks, swimming raft, playground area, lakeside sauna, outdoor heated pool and bar are also some of the highlights of summer outdoor fun. In the winter guests enjoy ice fishing, snowmobiling, snowshoeing, campfires and complimentary DVD’s. We rent fish houses and snowmobiles; we offer snowshoes and sleds. Trapper’s Landing offers a variety of luxury accommodations from a Lakeside Lodge Suite with a King Bed, Full Bath with Whirlpool tub and Custom Shower, Gas Fireplace, TV with DVD, Mini Refrigerator, Microwave & Coffee Maker for 2 People to a Three Bedroom Lakeside Lodge with a Full Kitchen, Living Room with a Home Theater System with TV & DVD, Gas Fireplace, Lakeside Patio & Gas Grill, Master Bedroom with King Bed, ¾ Bath with Steam Shower, Upper Level with Guest Room & Bath and Lakeside Suite with King Bed, Whirlpool Tub & Gas Fireplace that sleeps up to 9 people. 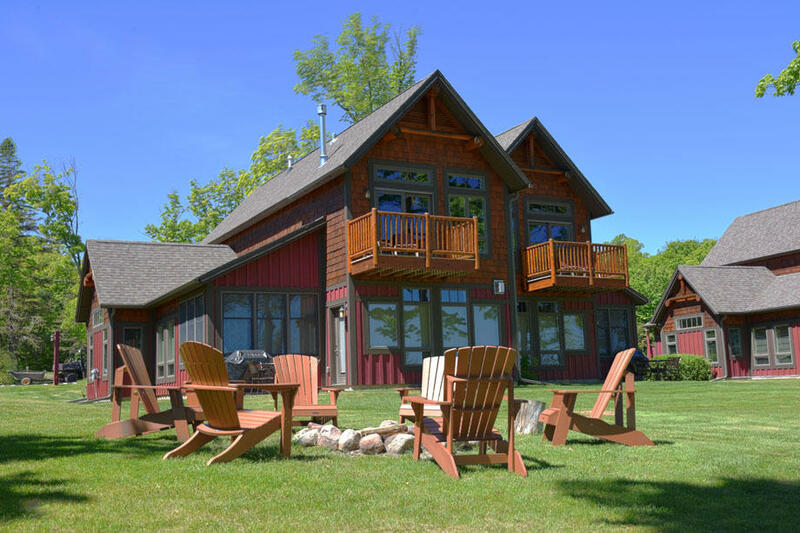 We also offer Merit and Timberlane Cabins that offer a more traditional Lake Cabin experience. Merit cabins range from 1 to 3 bedroom cabins and feature a full kitchen, deck, BBQ Grill and fire pit. 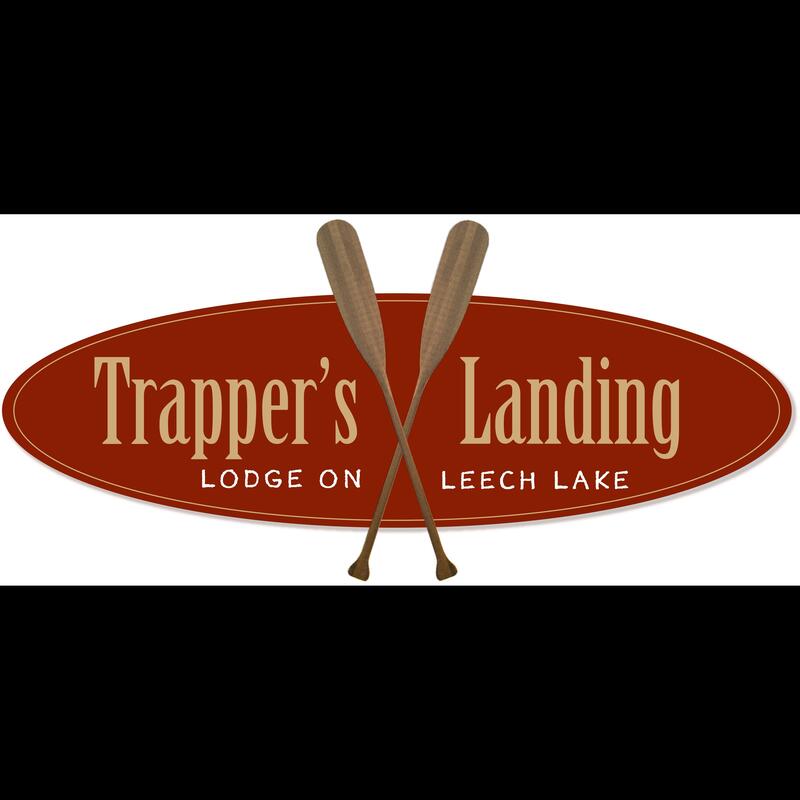 Trapper’s Landing Lodge on Leech Lake is located just 7 miles East of Northern Lights Casino on Highway 200. If we can be of further assistance with your vacation plans please contact us at 218-836-2500, info@trapperslandinglodge.com or visit our website at www.trapperslandinglodge.com.